Build a “DIY Version” of an amazing combo made famous by Gilmour and others or build each circuit separately. 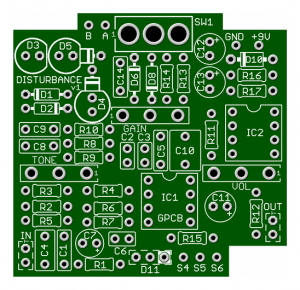 GuitarPCB participated in a group “reverse engineer” project of the real deal 8 years ago and after careful consideration we believe these two circuits to be an excellent representation of the infamous Cornish™ Pedals that most of us simply cannot afford. 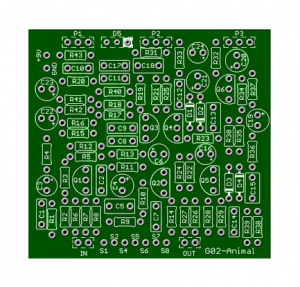 You can get both circuit boards for only $10.95 while they last. 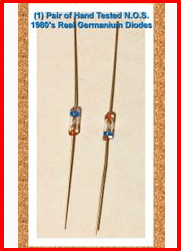 No limits other than stock. 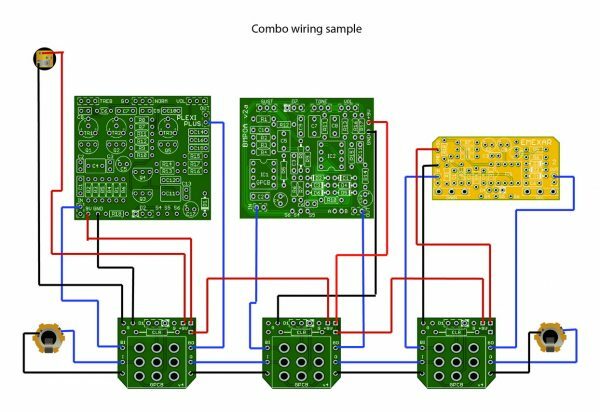 GuitarPCB participated in a group “reverse engineer” project of the real deal 8 years ago and after careful consideration we believe these two circuits to be an excellent representation of the infamous Cornish™ Pedals that most of us simply cannot afford. 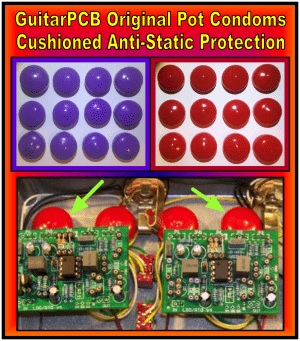 These are not to be misrepresented as clones (since there are many variables of tolerance) but they will allow you to create an excellent DIY version for pennies on the dollar. 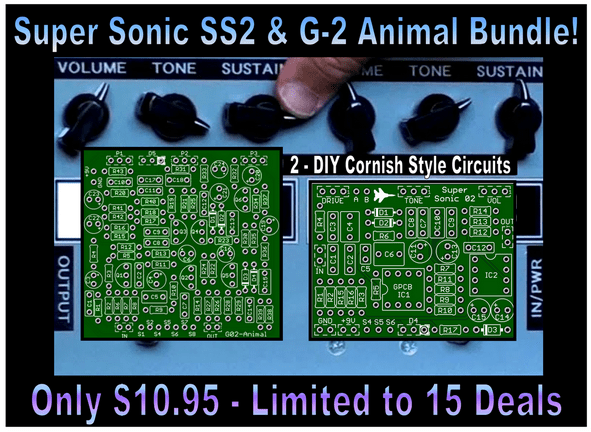 You can get both circuit boards for only $10.95 while they last. Only 15 Bundles are available. No Rain Checks. 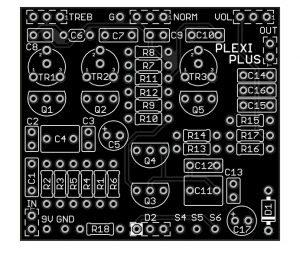 Our 3PDT Wiring board make building combos a breeze with our extra 9v power and ground pads but also consider one of our Easy Order Switching boards for the ultimate project that far exceeds what you can do tonally vs. the “real deal”.